Jim Berman is a chef and writer who understands the changing landscape of food today. He will talk directly with chefs and food artisans who are rethinking the way we consume, produce, market, and develop our relationship with food. 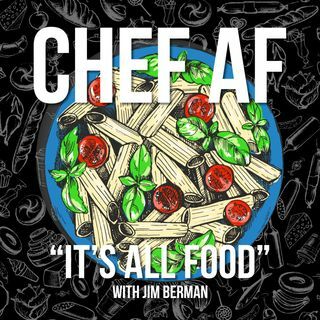 Chef AF is a podcast show where the audience gets to know the mind of the people working behind the scenes of a restaurant or foodservice operation.